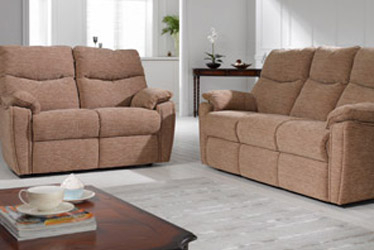 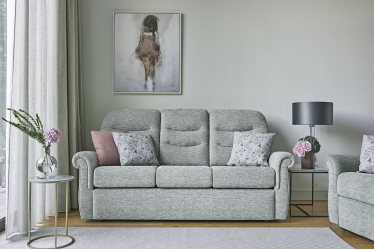 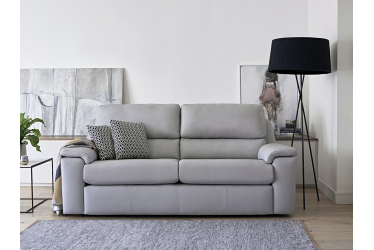 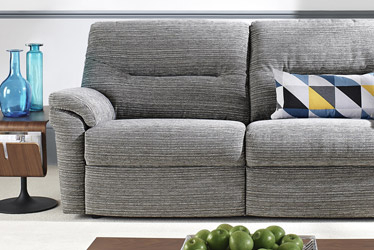 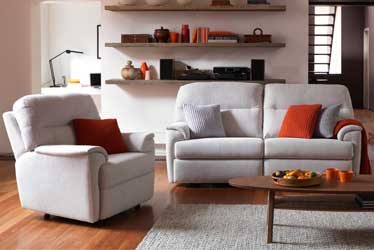 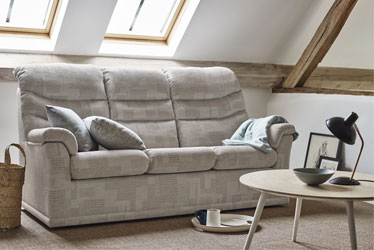 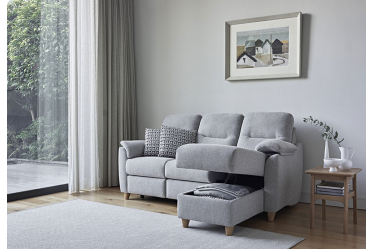 Since the day that Ebenezer Gomme set up his first furniture factory in 1898, G Plan has always had the same aim: to create sofas and chairs that offer genuine comfort and quality. 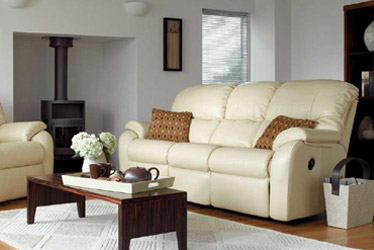 Throughout the 60s and 70s G Plan became an iconic brand, setting the tone for British furniture making. 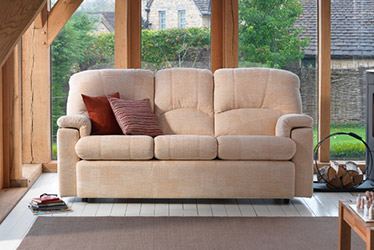 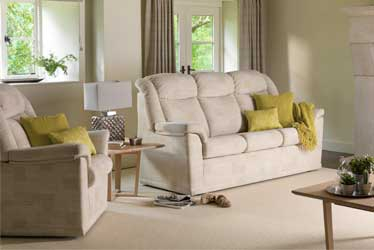 We have continued to grow and develop and are still one of the UK’s biggest upholstery manufacturers.